This May and June, the top baseball and softball players from around the NCAA came together to compete in the Division I College World Series and Women’s College World Series. Among those elite performers were more than 100 baseball and softball players who got their start in the sport playing in the Little League program. Below is the list of the 83 baseball players and 23 softball players and coaches who competed at the 2018 CWS and WCWS, respectively. 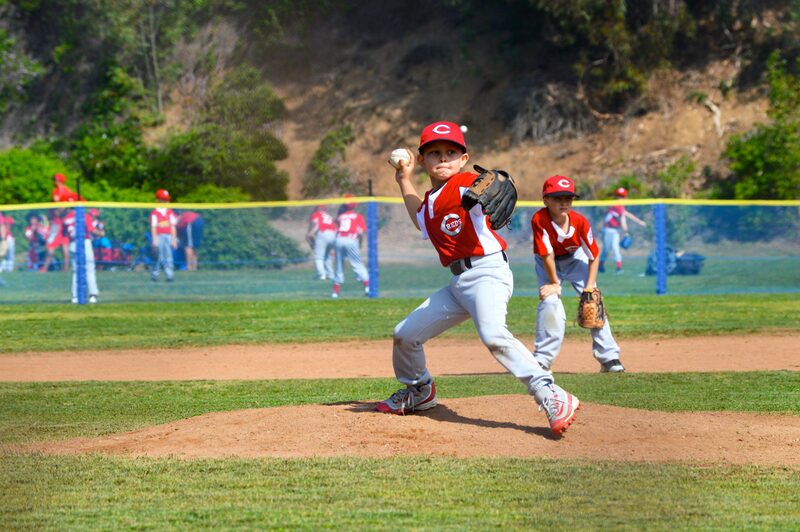 Kyle Datres, son of Little League Baseball World Series Team Host Lynn Datres, enjoying his time in Little League. 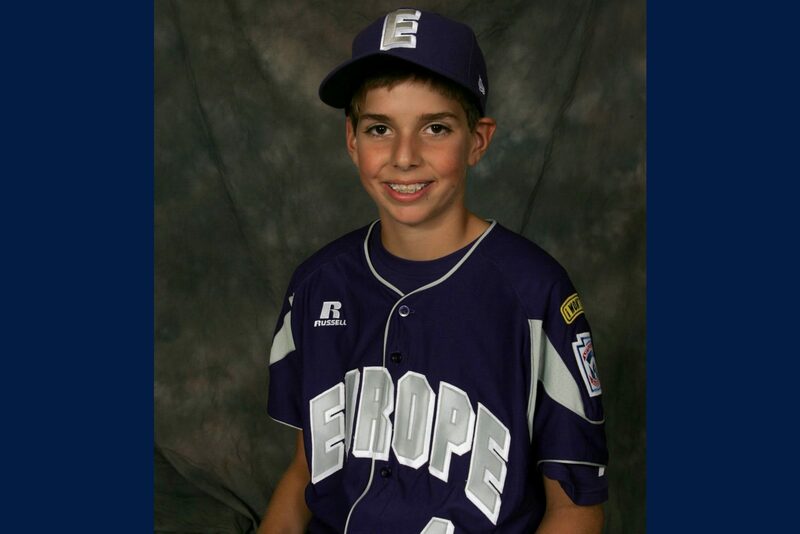 Matteo Bocchi played in the 2008 Little League Baseball World Series for Emilia (Italy) Little League. University of Washington Head Softball Coach Heather Tarr explains a tip that will help not only the players, but the coaches have a great experience. NOTE: If you know of a player that we have missed, please e-mail the information, including name, current Major League team and the name of the city or town where they played Little League, to media@LittleLeague.org. Feel free to share your Little League alumni story on social media by tagging @LittleLeague and by using #LLAlumni in your posts.